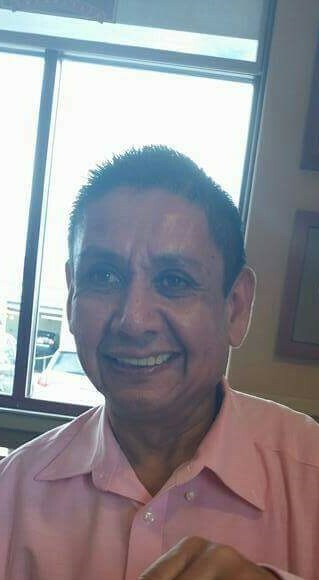 Jose M. Rodriguez, age 55 of Hammond, IN passed away Thursday, August 30, 2018. He is survived by his wife of 22 years, Marie E. Rodriguez; mother, Maria de Jesus Urbina; 7 siblings: Gonzalo (Teresa) Rodriguez, Graciela (Daniel) Avila, Marta (Arturo) Rodriguez, Sergio (Dora) Rodriguez, Saul (Lourdes) Rodriguez, Guadalupe Rodriguez, and Salvador Rodriguez, Jr.; numerous nieces and nephews. 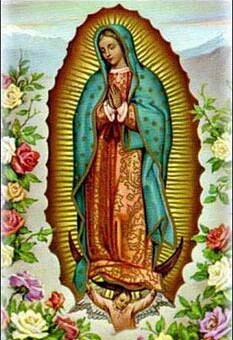 Preceded in death by his father, Salvador Rodriguez; sister, Carmela Rodriguez. A Mass of Christian Burial will be held Wednesday, September 5, 2018 at 6:00 pm at St. Margaret Mary Church, 1445 Hoffman Street, Hammond, IN with Rev. Ferneidy Iral Cardona officiating. Funeral services will be held in Los Reyes, Michoacan, Mexico with time and date pending.